With summer around the corner, it’s time to step your wellness up a notch and prep your mind, body and soul for the silly season. We’re all guilty of indulging in comfort foods and falling back into bad habits during winter, so summer calls for a refresh – bringing your health, skincare and beauty right back in focus. To help you look and feel your best this season, we’ve pulled together our favourite tips to survive the holidays, with everything from new fitness trends to protecting your skin. If there was an “IT” exercise of the summer, it would be barre. Barre is a discipline of fitness that takes its core principles from traditional ballet practices, fusing them with elements of Pilates, yoga, dance and aerobic training. Utilising a ballet-style barre as a prop for stability, barre focuses on core strength and alignment, aiming to strengthen your muscles, tone your form and sculpt the body. Unlike yoga and Pilates, barre classes are upbeat and high intensity, producing quicker results and getting you beach ready. Our recommendation? Barre Body, located a stone’s throw away on 175 Flinders Lane, Melbourne. Still need motivation to exercise? A new set (or two) of activewear might be your cure! Whether you like a splash of colourful prints or prefer to keep it muted and minimal, this summer, it’s all about co-ordinates. Pro tip: Keep a few sets on rotation so that you can mix and match when you get bored! It’s no secret that the Australian sun can be extremely damaging, so your best friend in summer is a good sunscreen. It’ll ensure that your skin is always protected – helping to prevent sunburns, as well as the premature signs of aging. If you’re wearing makeup, pop on SPF after your skincare, but before your primer and makeup. If you’re going au naturel, then it’s is all you need! 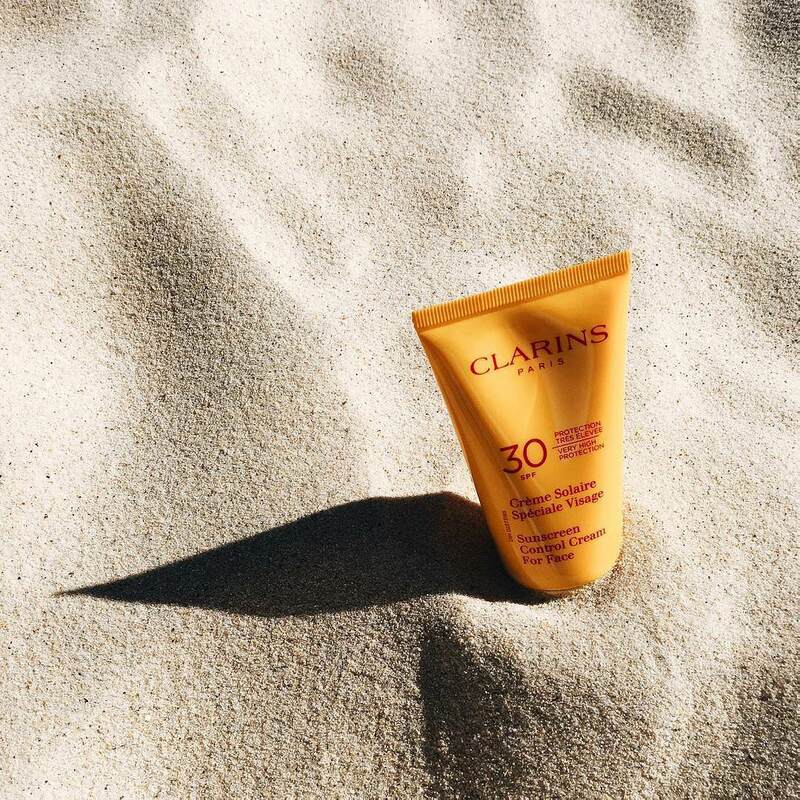 Sunscreen control cream for face from Clarins. A combination of sun, sea and sand can only mean one thing for your hair: dry ends. Look after your roots and introduce Kiehl’s Smoothing oil-infused system into your hair care routine. The shampoo is made from Argan oil and Babassu oil and is formulated to help smooth the hair cuticle and tame any frizz. Follow it with the matching condition that has the ultra-nourishing properties of a masque and will be a holy grail for your hair if it’s facing overexposure to the sun. 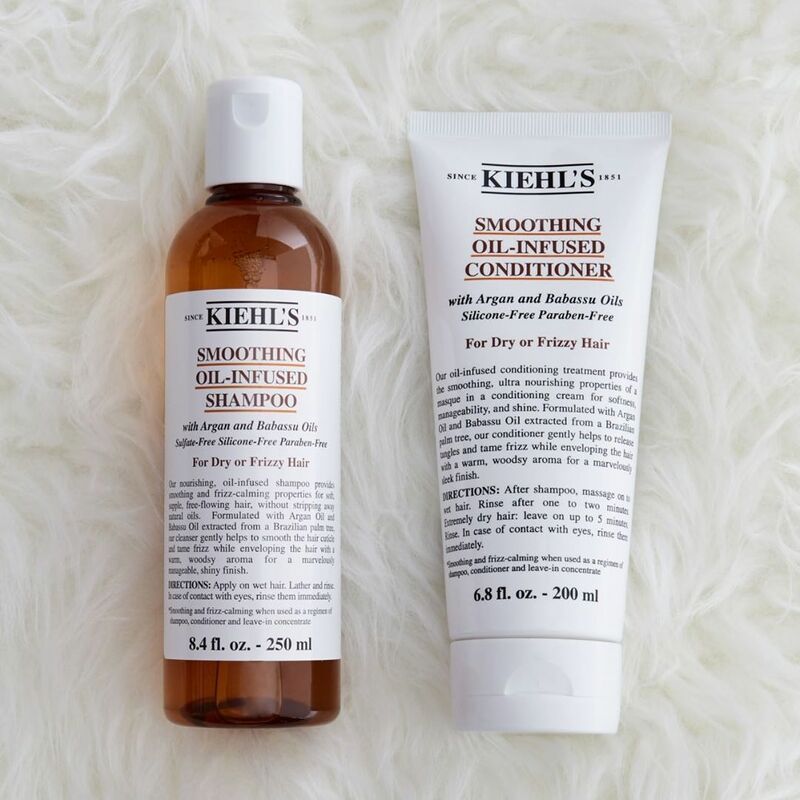 Smoothing oil-infused shampoo and conditioner from Kiehl’s. The silly season and overindulgence come hand in hand. Make plans for your post-Christmas health resolutions with a juice detox that will cleanse you from the inside-outside and perk up your mind, body and soul. 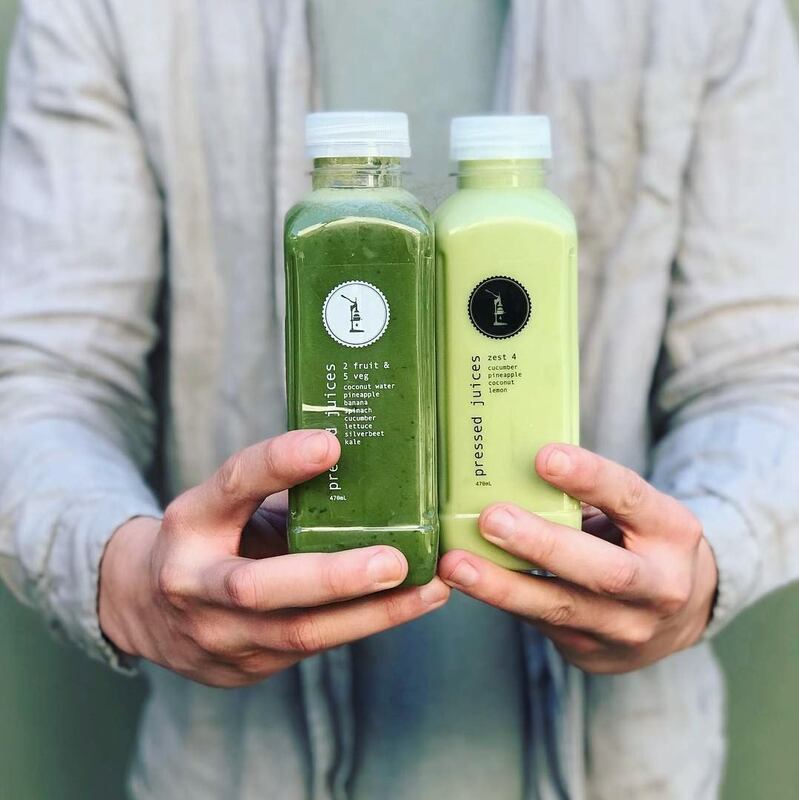 Our favourites at Pressed Juices have a variety of cleanses to choose from, including a basic cleanse for beginners and more advanced options that target specific concerns. You can shop these brands at St. Collins Lane. Spiritual Gangster is available at Debenhams, located on Ground Floor and Lower Ground. Clarins is available at Debenhams, located on Ground Floor and Lower Ground. Kiehl’s is available at Debenhams, located on Ground Floor and Lower Ground.